I truly believe that one of the keys to leading a stylish life is to surround yourself with friends and coworkers who are more stylish than you are—or at least more "in the know." My friend Andrea, whom I met while working at InStyle, is one such friend. She introduced me to Allbirds last year and once she did—I couldn't stop seeing them on the street! Runners and loungers of the sneaker variety! They used premium wool and a pretty simple, low-logo design to define their somewhat under-the-radar San Francisco-based brand with a cult following. I swear, once you've finished this article and walked outside, you'll start seeing them everywhere! People love Allbirds because they look great—but they're also really freakin' comfortable. You can wear them without socks in both cool and warm temperatures because wool is one of those fabrics that has the ability to regulate. 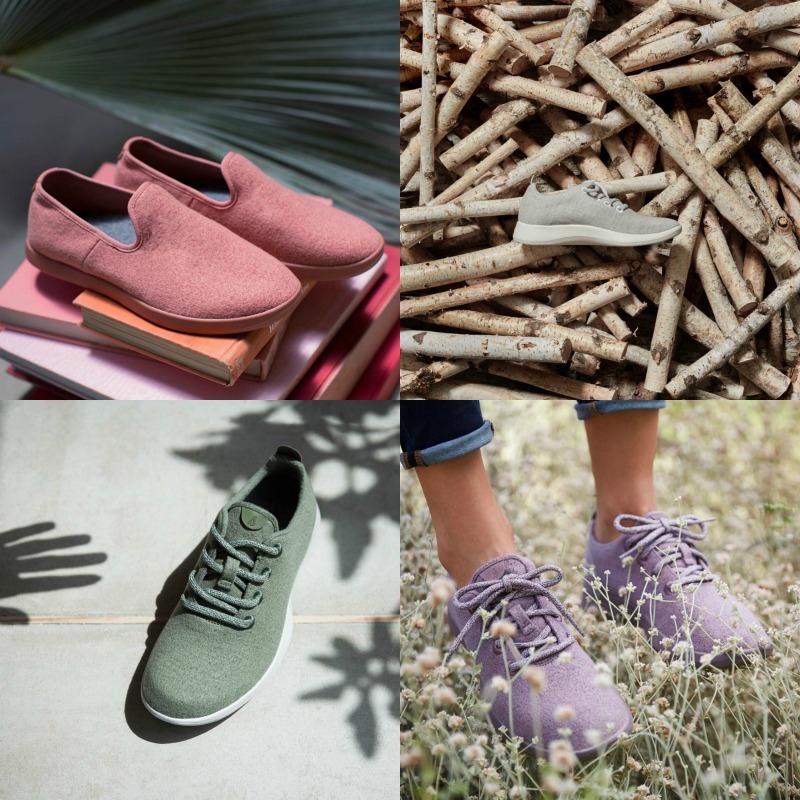 The shoes come in three classic colors and as of right now—a whole host of new limited edition colors like lavender, mint green and birch. The seasonal rotation of small batch colorways come and go quickly—making them feel like a cult obsession of sorts. Personally I like the look of the runners best, especially in the natural grey and white colors. But right now their mint green runners are heavy on my mind! And for all my NYC readers, Allbirds just opened a long-term pop up at 68 Prince Street where you can try 'em on and test 'em out—plus they have an in-store only limited edition color that is very tops.